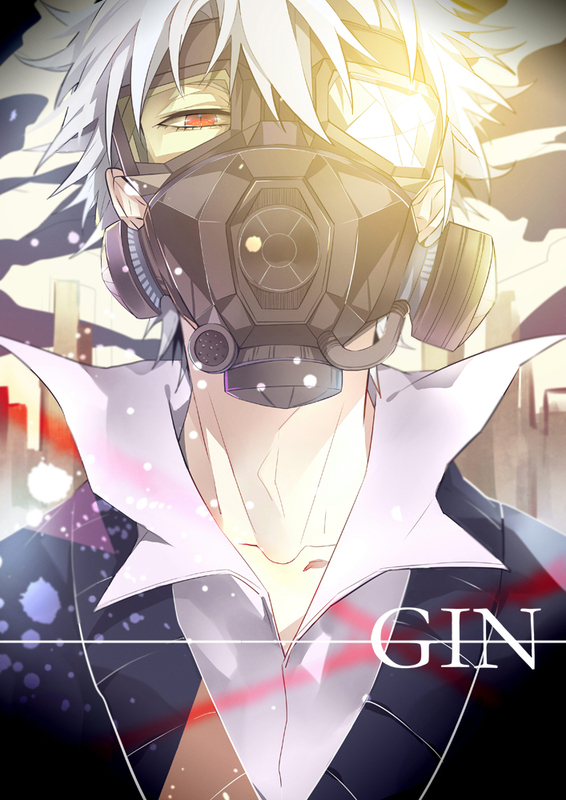 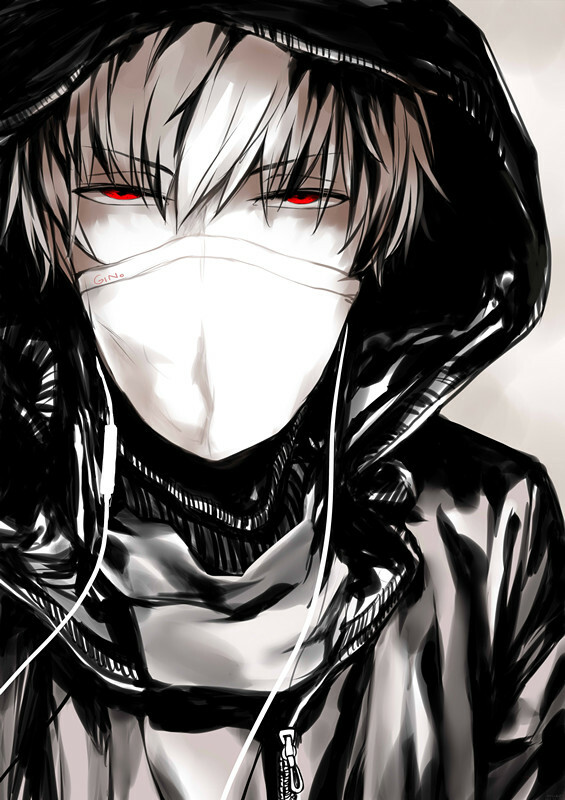 2,279 anime images in gallery. 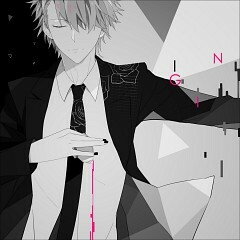 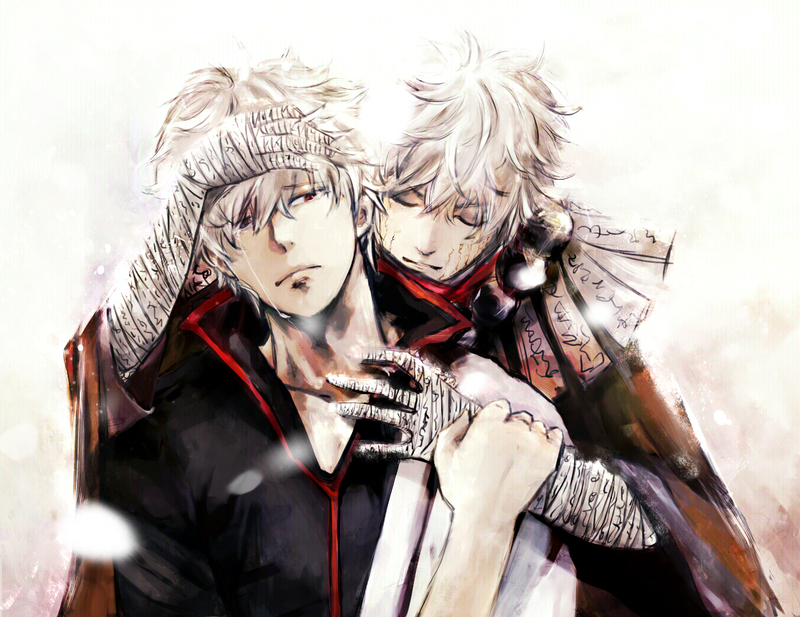 Tagged under Gintama, Yorozuya, Joui and Sugita Tomokazu. 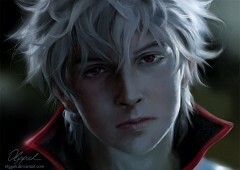 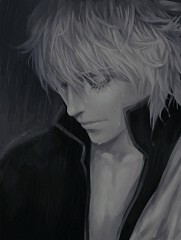 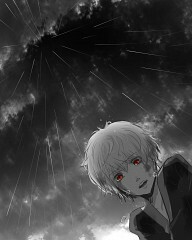 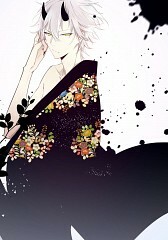 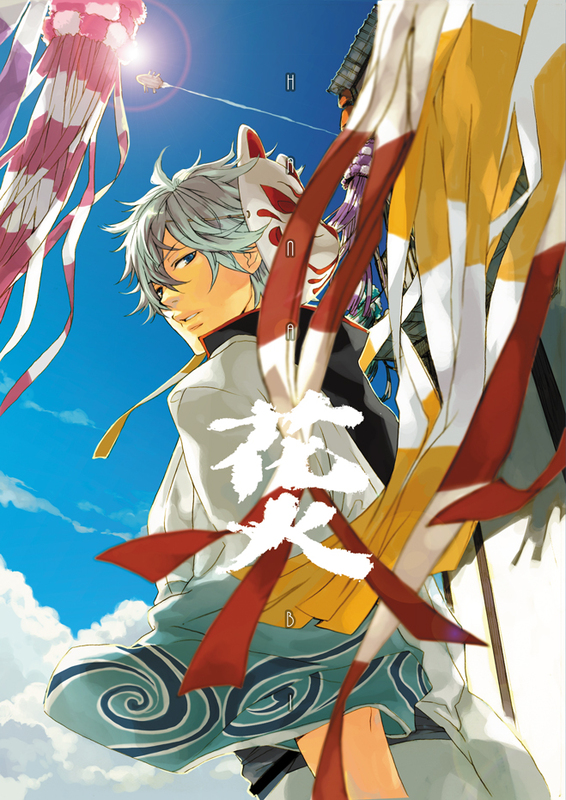 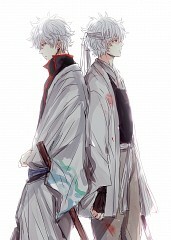 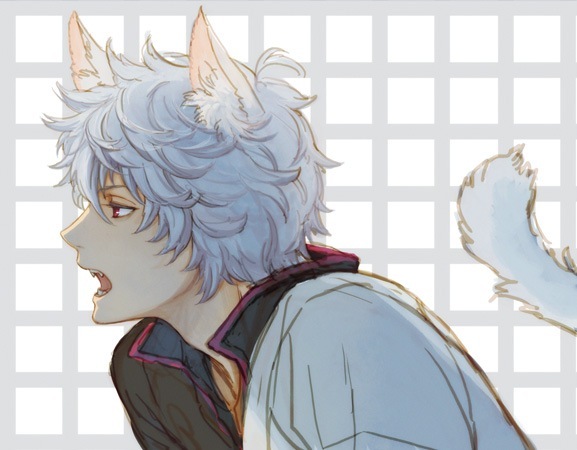 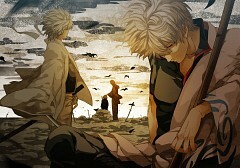 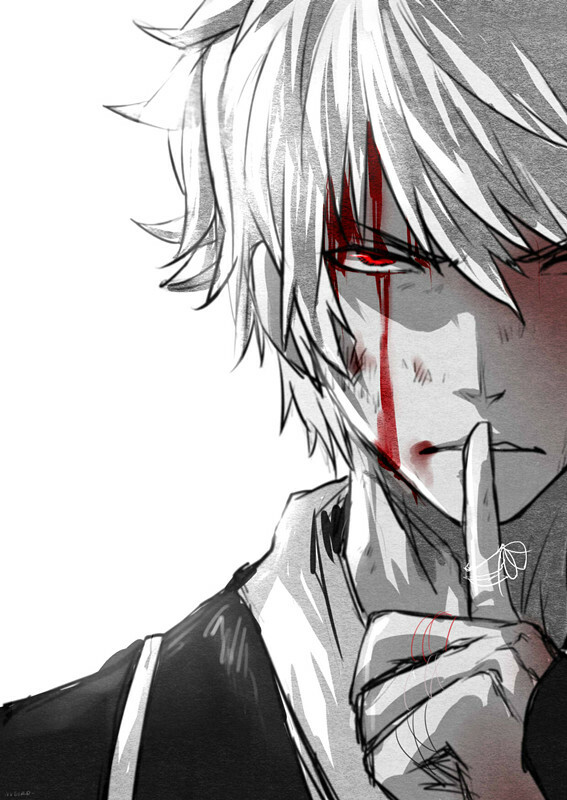 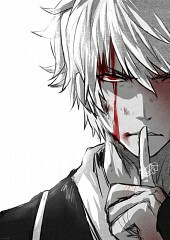 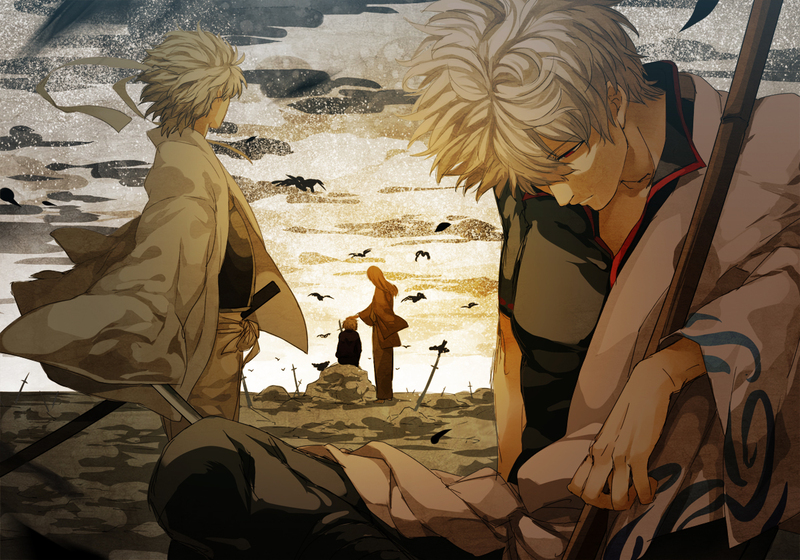 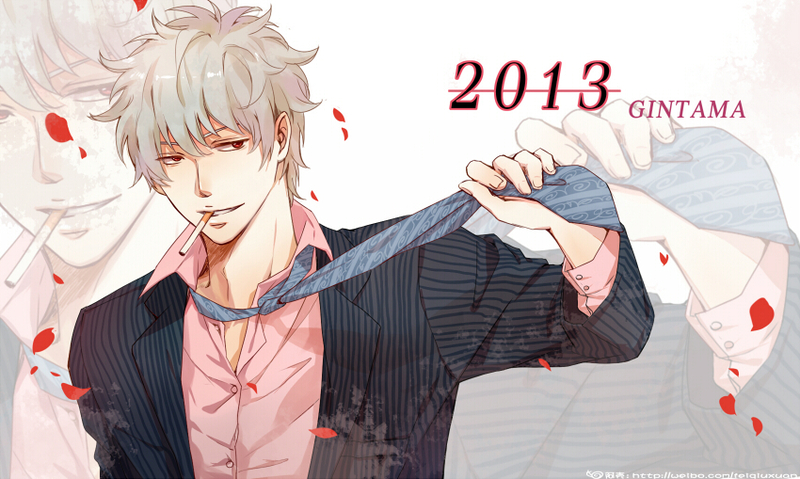 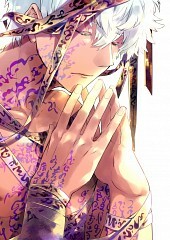 Sakaki Gintoki is an eccentric samurai in an era when they are no longer needed. 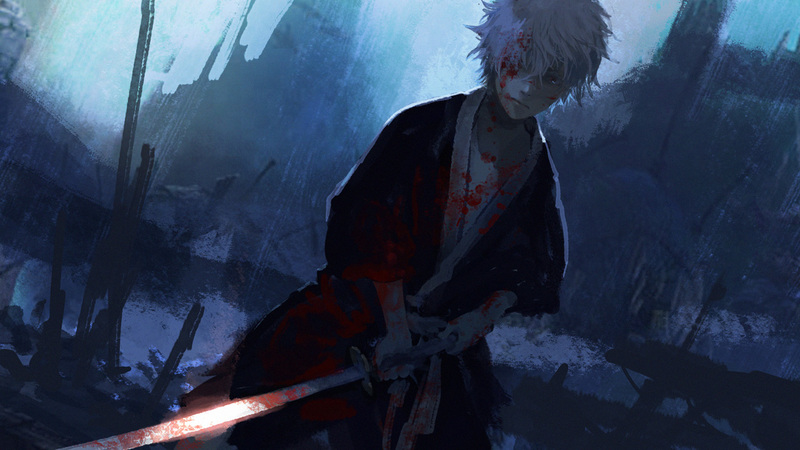 Despite his rather calm, collected and laidback appearance, he is actually a highly skilled samurai wherein he earned the title of “Shiroyasha” or otherwise known as the White Demon during the Amanto invasion war. Due to his inability to save his comrades during the war, he is now seen to be overbearingly protective when it comes to his friends. 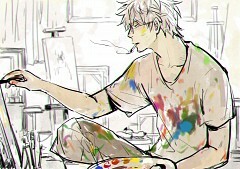 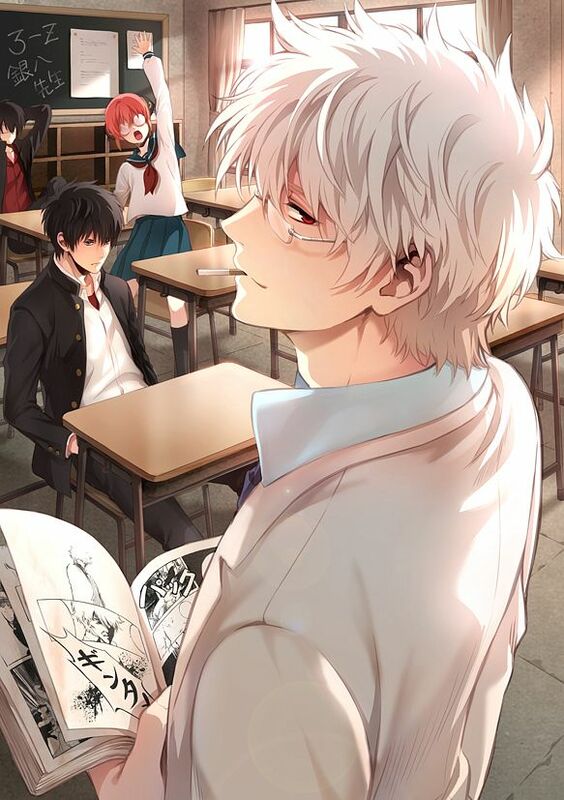 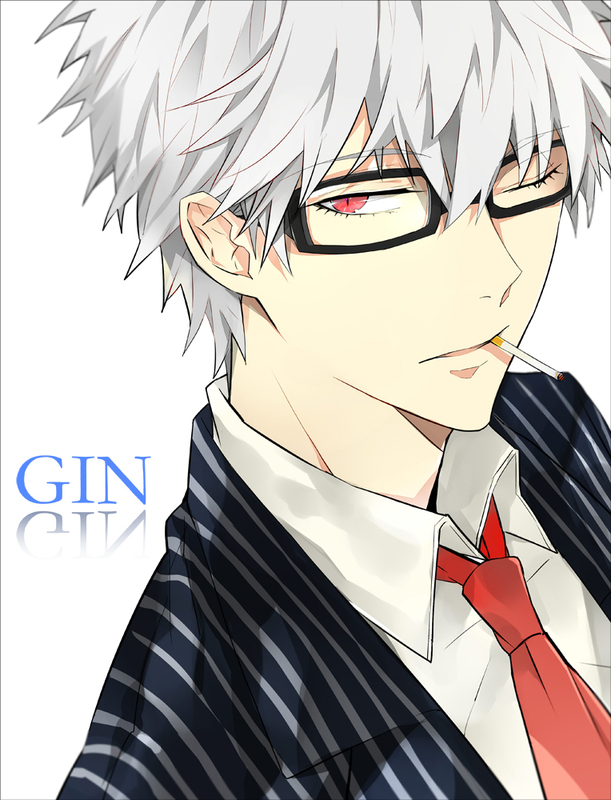 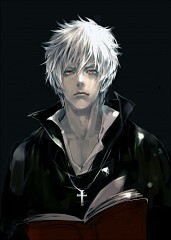 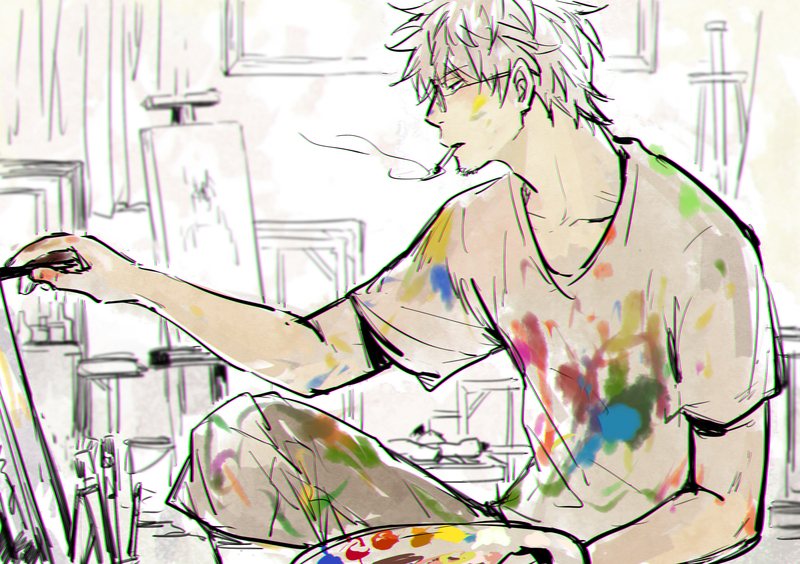 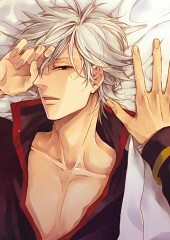 Most of the time, Gintoki is seen to be extremely lazy, spending most of his time reading Jump Magazine and lying around the Yorozuya. His strength lies in his boundless stamina and impeccable endurance to the point where his enemies called him as immortal. 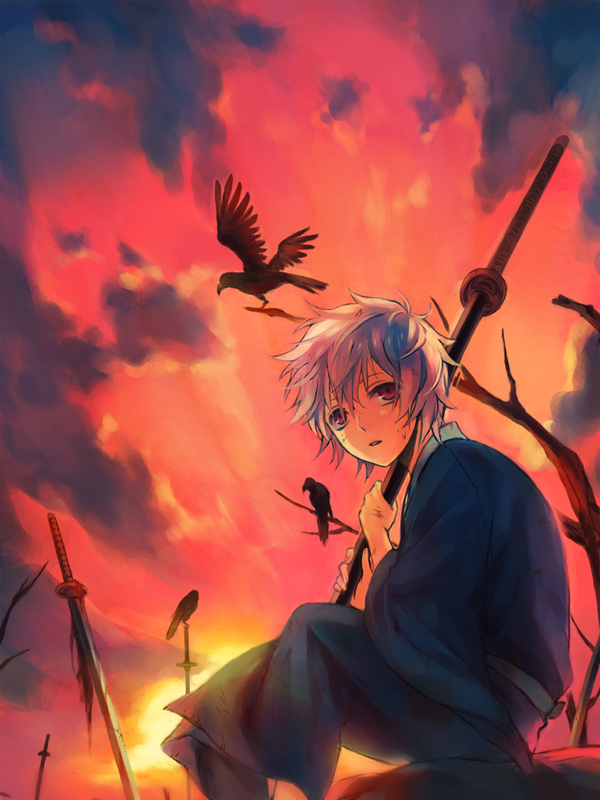 His skills with the sword are incomparable only on par with masters of the sword.